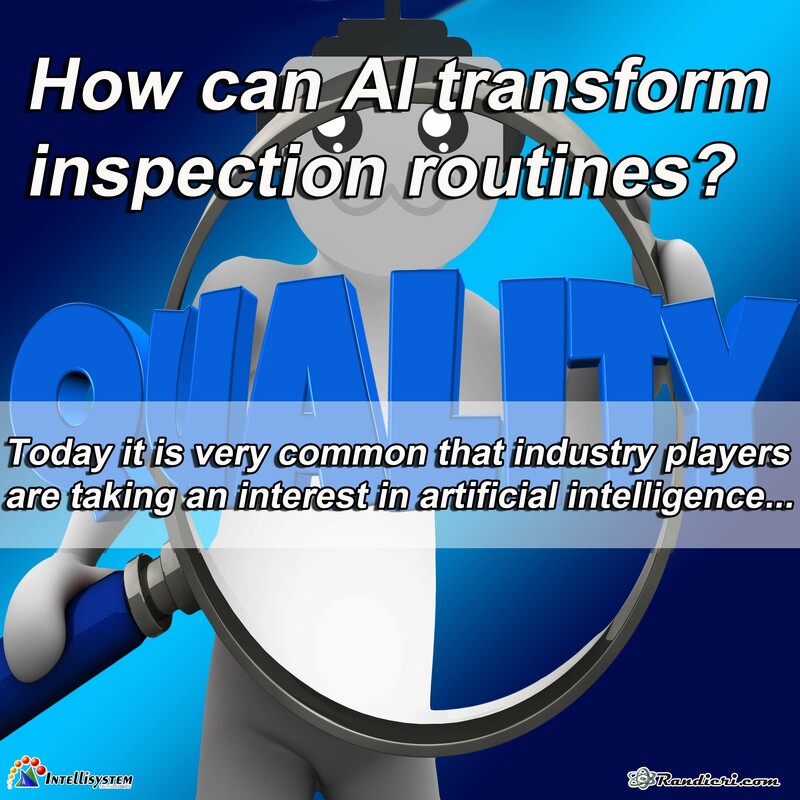 (English) How can AI transform inspection routines? 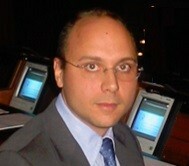 (English) How can I master Urban Transportation Multimodal Future? 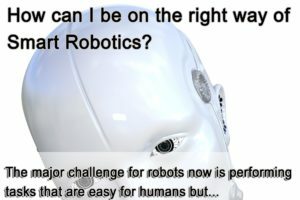 (English) How can I be on the right way of Smart Robotics? 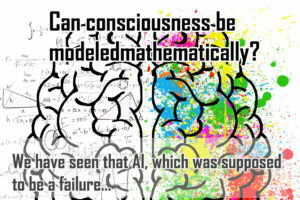 (English) Can consciousness be modeled mathematically?